National Limerick Day is celebrated annually on May 12, and celebrates the birthday of English artist, illustrator, author and poet Edward Lear, known mostly for his literary nonsense in poetry and limericks. A limerick is a very short, humorous, nonsense poem. 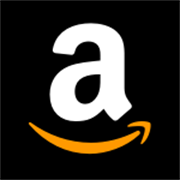 A limerick has five lines. The first two lines rhyme with the fifth line and the third and fourth line rhyme together. 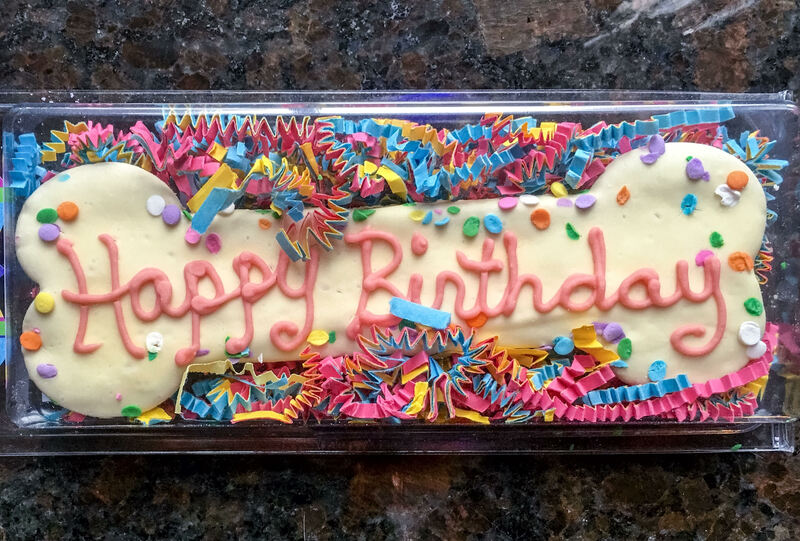 Happy 5th Birthday to Limoncello! welcomed a new brother (Lager) AND and a new sister (Margarita) in to the house! 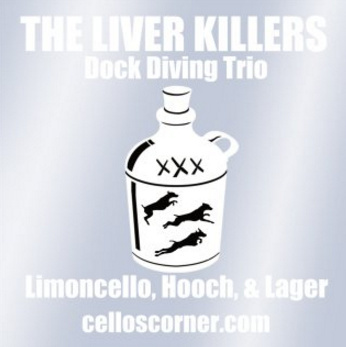 THE LIVER KILLERS 2015 DOCK DIVING SEASON IN REVIEW! The dock diving season technically ends in mid-October, with the World Championships being held in November. We have officially completed our season, and what a season we had! 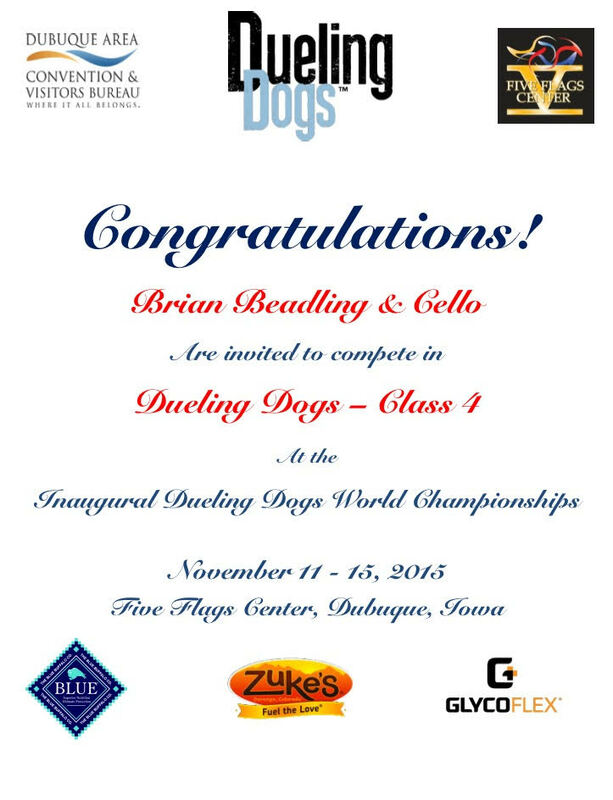 Cello had and absolutely incredible season, earning an invite to the World Championships in every discipline possible! 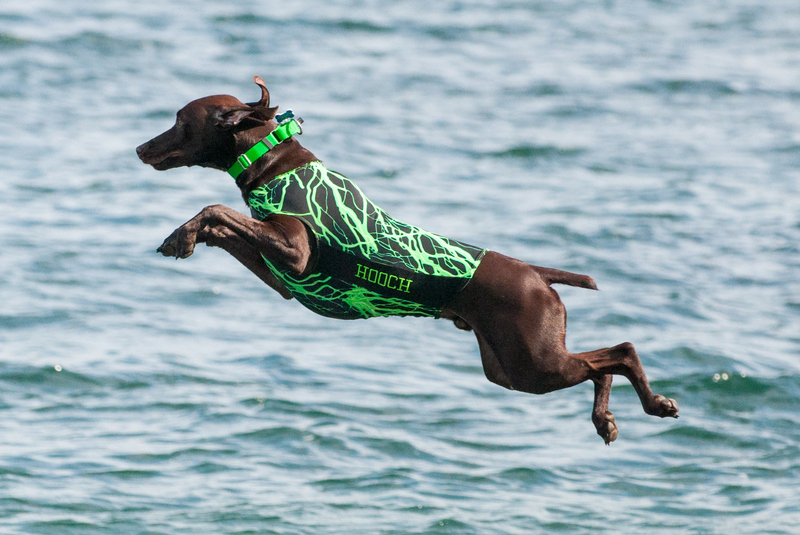 We thought Hooch would never jump – not only did he jump – he entertained everyone with the “Hoochie Hop” – -but only for a short time as he soared to over 24 feet in just 6 months of diving at a mere 1 year old! 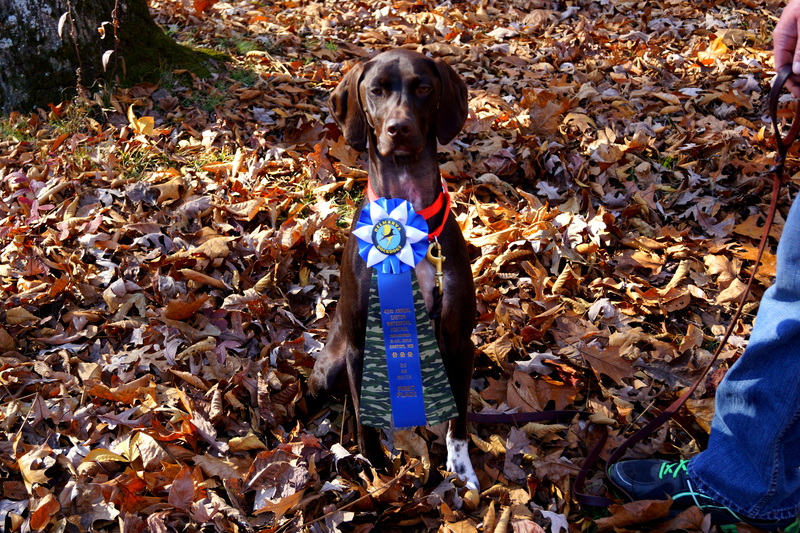 Hooch also ranked #1 German Shorthaired Pointer for Big Air in the United States, and 2nd GSP in the WORLD – by less than an inch! 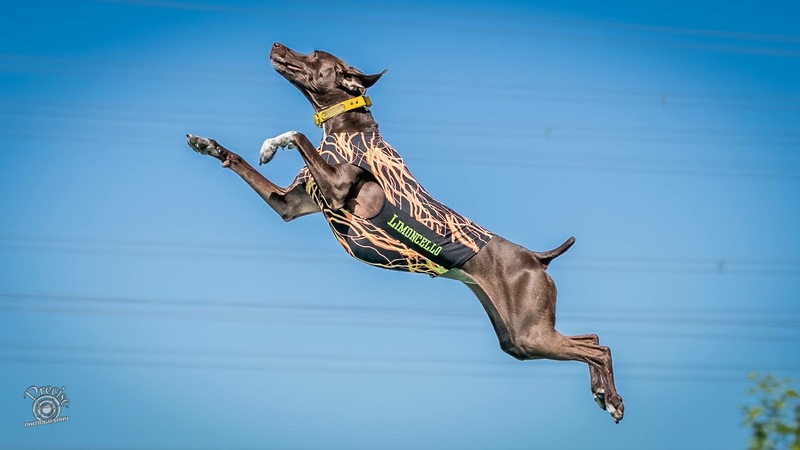 Lager came in to our lives unexpectedly, and without any training, and jumped like a boss, earning an invitation to the World Championships after participating in just 2 national events! 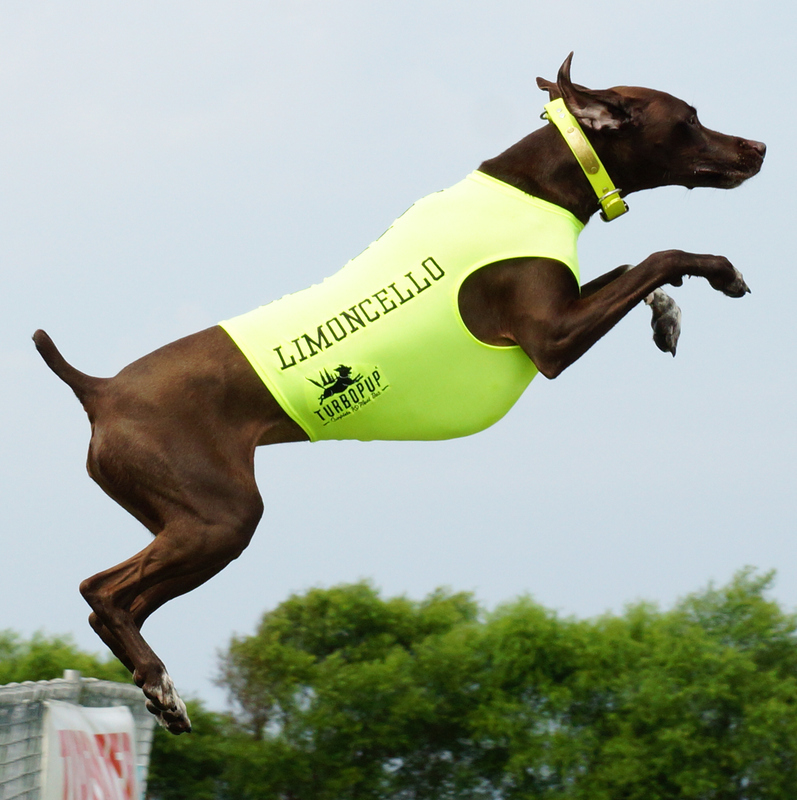 Limoncello was offered a sponsorship from TurboPUP. News teams came to our house to do features on Cello, Hooch, and Lager – and they all made the top TV news channels with their stories. 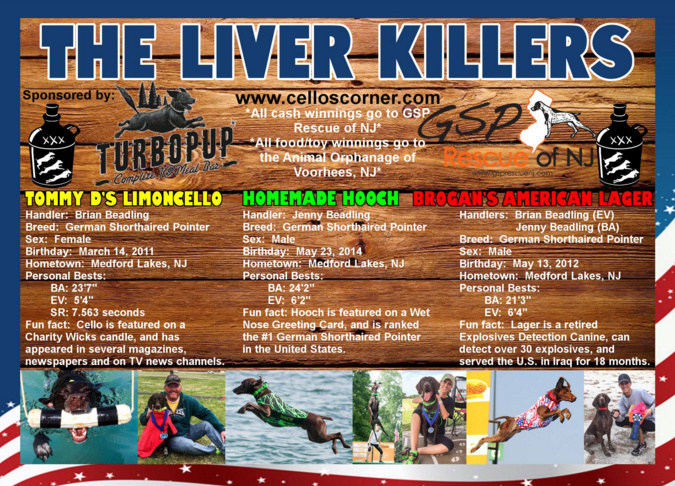 Cello and Hooch had a story published in a world-wide published magazine. 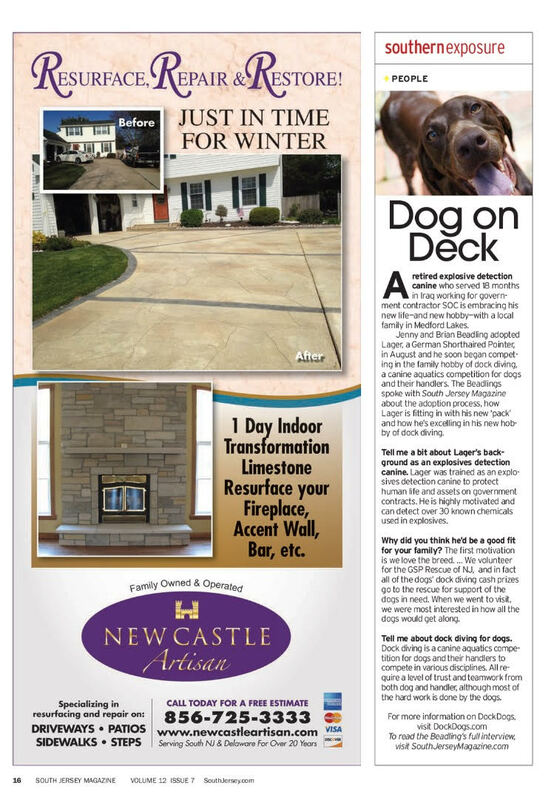 Lager had a story published in a local magazine. 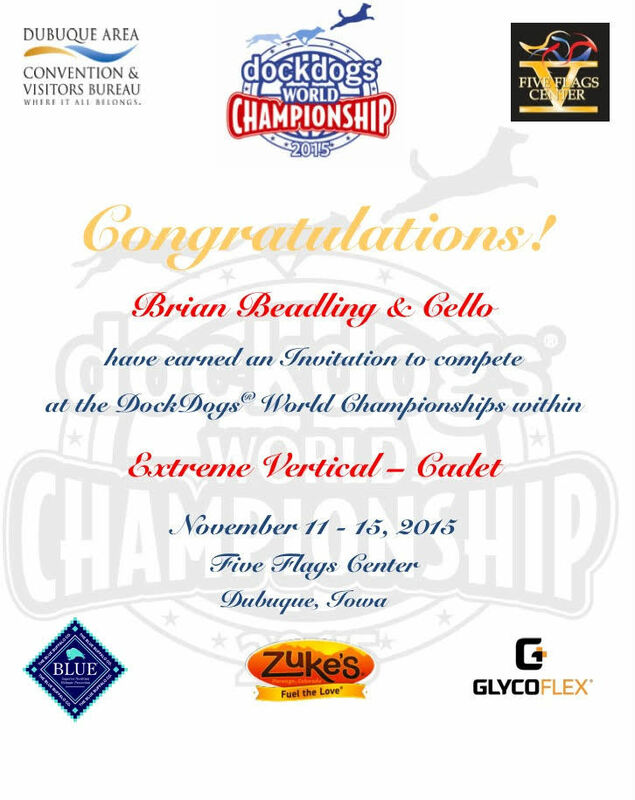 Brian’s main goal this season was to earn an invitation to the World Championship with Cello in Warrior Division Iron Dog (a combined averaged score of Big Air, Extreme Vertical, and Speed Retrieve). 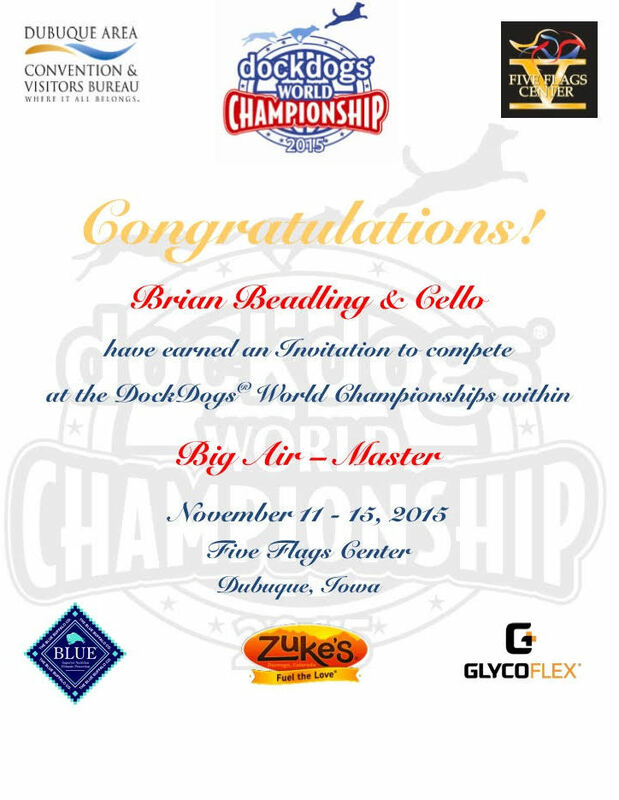 Not only did Brian and Cello achieve this goal, they did so very early in the season at the Wild Card event at Cabela’s in West Virginia during the month of May! But that’s not where Cello’s invites ended! 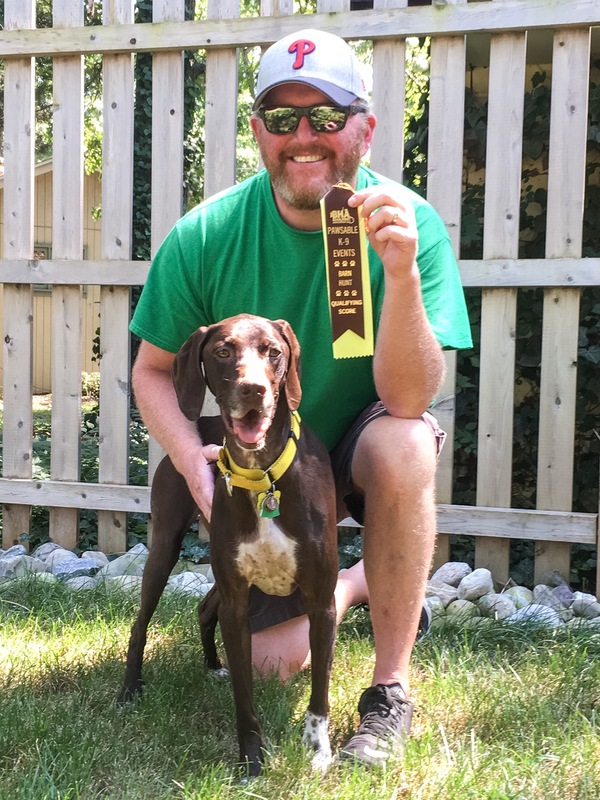 She earned an invite for Dueling Dogs, after participating in that discipline for the first time ever at the Mid Atlantic Regionals, held at Shipps Corner Pet Spa in Virginia Beach. At the end of the season, we found out her rankings from sanctioned facility events also earned her an invite in Extreme Vertical, as well as Big Air! Cello ended the season with an injury. 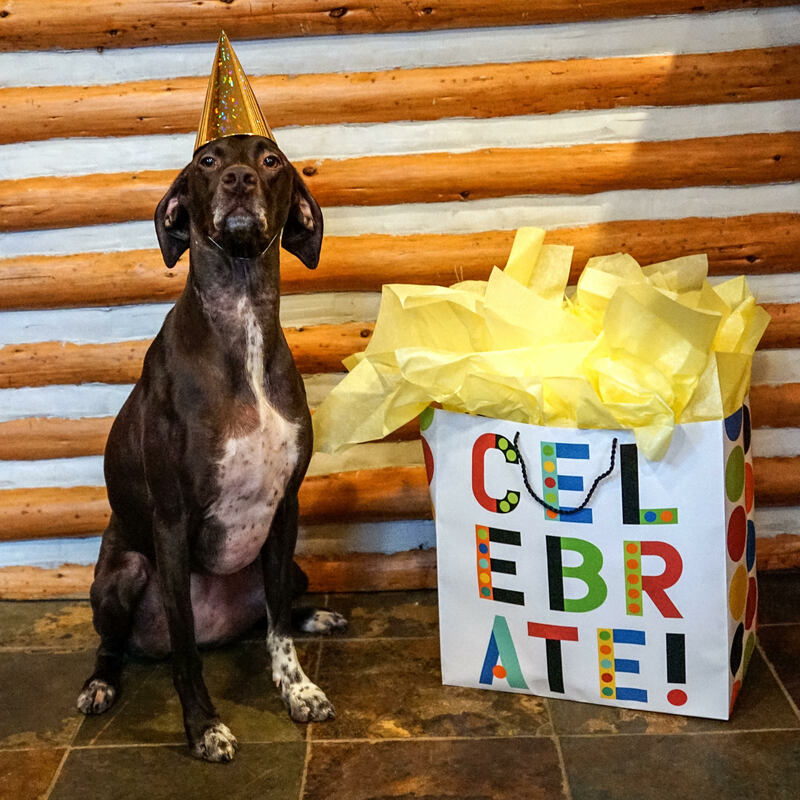 While competing at the indoor event at the Pittsburgh Pet Expo in Pittsburgh, PA, Cello slipped on the wet floor, and strained muscles in her neck and front leg. Unfortunately this meant pain meds and lots of rest during the 2 weeks leading up to Worlds. We are hopeful that she will be be back to 100% for the World Championship competition. As a puppy, Hooch wanted NOTHING to do with water of any sort. He slowly began to realize water wasn’t so bad, and cautiously went into our lake and into a baby pool. The weather quickly became what was to be the coldest, snowiest winter we’ve ever had, and access to water became difficult. We took Hooch to some indoor pools, were he felt comfortable jumping in at the water’s edge. However, when he found himself up on a regulation dock, which sits 2 feet above the water, Hooch gave dock diving a second thought. 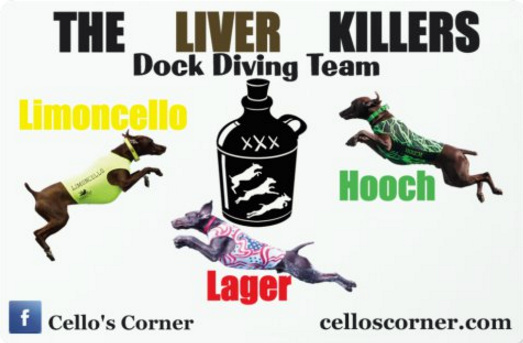 Hooch kicked off his dock diving career in January being very hesitant on the dock. He would run down the dock, get to the edge and “teeter” for a long while – sometimes not jumping and timing-out, and other times projecting himself off the edge of the dock as if he had springs in his back legs, only landing a few feet into the water! He quickly became a crowd favorite with his “Hoochie Hop,” as the crowd waited in anticipation to see if he would POP off the dock…or not! By about April, he was “hopping” out to about 7-8 feet, still hesitating, and still choosing not to jump at times. By May we discovered that with Jenny running down the dock with him, Hooch would hesitate less. This technique got Hooch leaping up to 17 – 18 feet by the beginning of June. By mid June we had switched to the “Place and Send” method, bringing Hooch to the very back of the dock (Thank you Frank Moraff for forcing me to do this!!) With that change came great results. 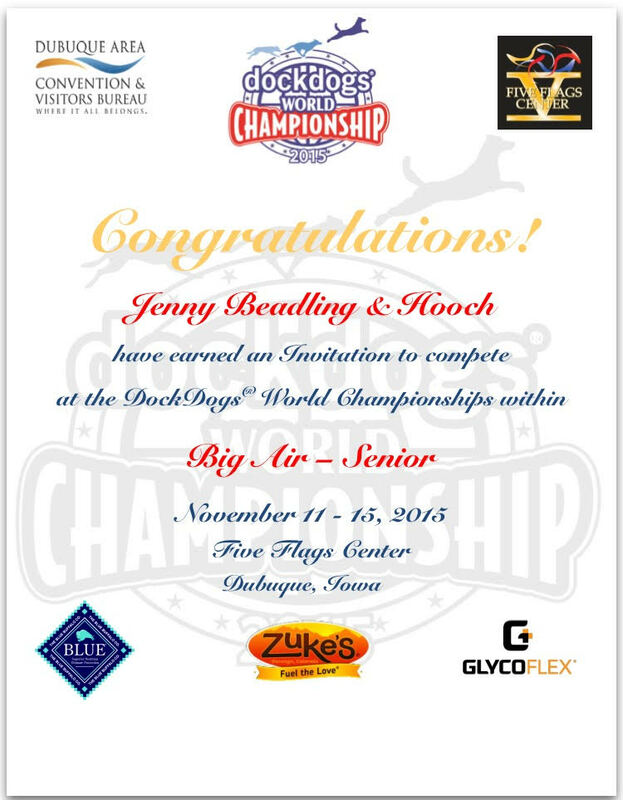 Hooch jumped 21 feet in mid-June, and by the end of June soared 23’8″ and earned his invitation to Worlds at 13 months old ! By July, Hooch jumped his current personal best, 24’2″, and also earned a second invitation to the World Championship for Cadet Division Extreme Vertical. In September, Hooch was nominated for “Most Improved” for the Golden Paw Awards, held at the Gala during The World Championship celebration, and was voted to be one of the finalists for the award. Here is my absolute favorite video from this season: It captures Hooch’s progression from being fearful of water, to his 23+ ft jump that earned him his Big Air Invite to the World Championship! Lager came home with us on August 23, apparently born to be a dock diver, not an Explosives Detection Canine! When the training company who had Lager (known then as Nayt) saw how much he loved the water, they contacted DockDogs in hopes to find a family who were familiar with the breed, had access to water for him to swim, and would promise to get him dock diving. 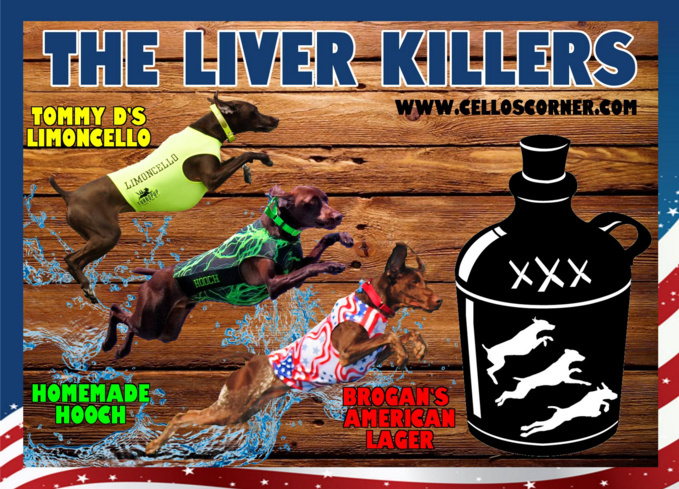 Read the full story on how Lager became a part of our pack by clicking HERE! The first day Lager came home, he was exposed to water, and had no fear of the lake, or jumping off the dock. He had a perfect sit-stay, and seemed like he came to us with the Big Air discipline of dock diving mastered! In less than a week’s time, Lager also picked up on Extreme Vertical, easily grabbing the bumper on our home rig. 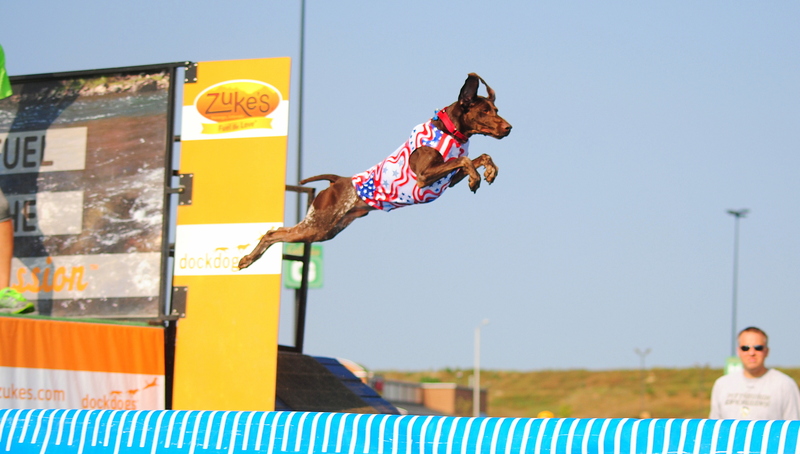 Lager competed in just 2 national level events, and earned himself an invitation to the World Championships in Big Air! 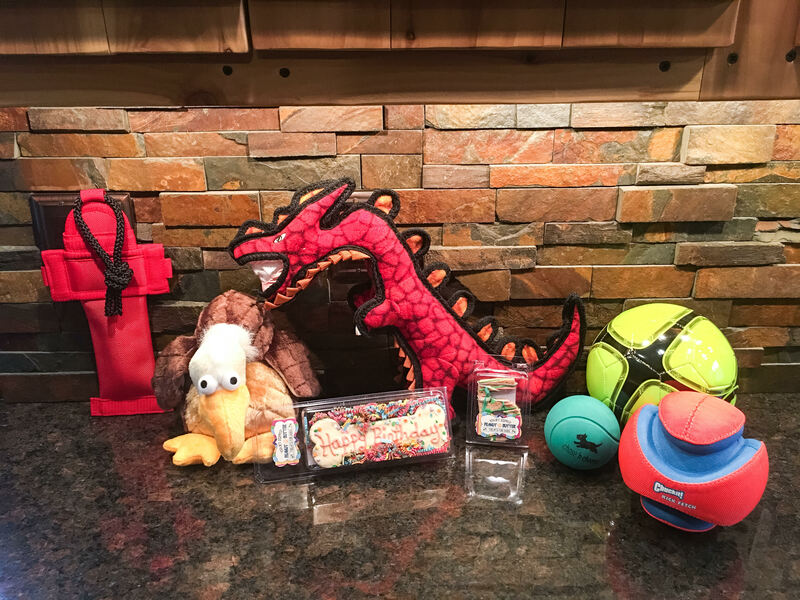 The Liver Killers are also happy to report that through their 2015 winnings, an abundance of food, toys, and supplies were donated to the Animal Orphanage of Voorhees, NJ, and over $1,100 was donated to the GSP Rescue of NJ! Central Record: Front page of the Sports section! 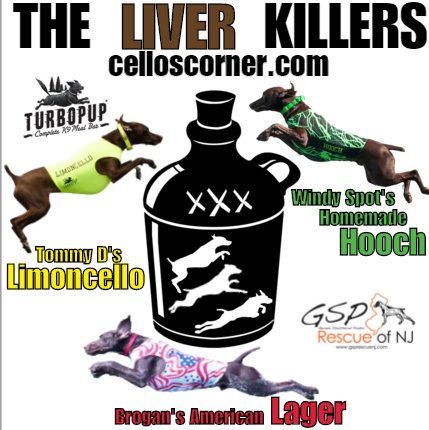 When Custom Ink found out that The Liver Killers donate all their cash prizes to the GSP Rescue of NJ , they made a donation to the rescue in honor of Cello’s Corner and The Liver Killers! How cool is that?! And of course, “pawtograph” cards – made by our friend, Mandy! After the season our team has had, it won’t matter to us what happens at Worlds – we are beyond proud of all three of our pups- and overjoyed that we have the opportunity to share this experience as a family! 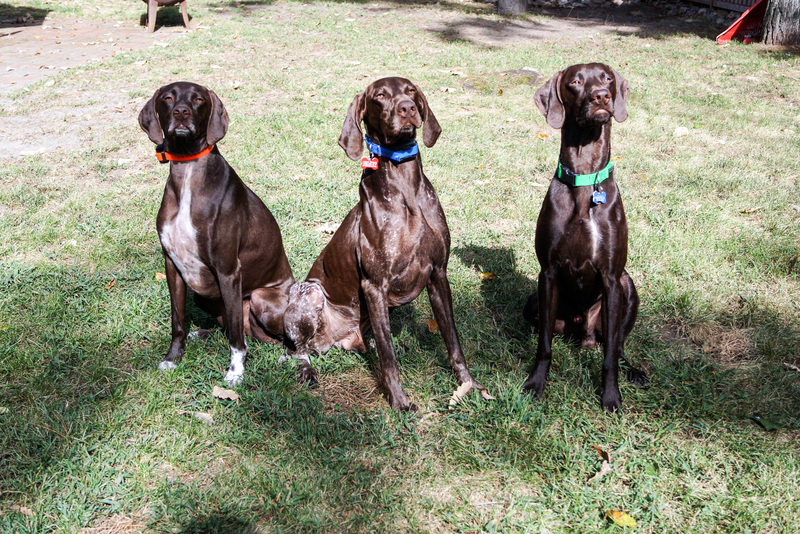 As we begin to pack for our big adventure, we continue to reflect back on the amazing season these pups had. We will cherish every memory – the highs and lows – the laughter and the tears – the (very) early mornings – the late nights watching EV under the lights – and the comradery shared with friends at events. 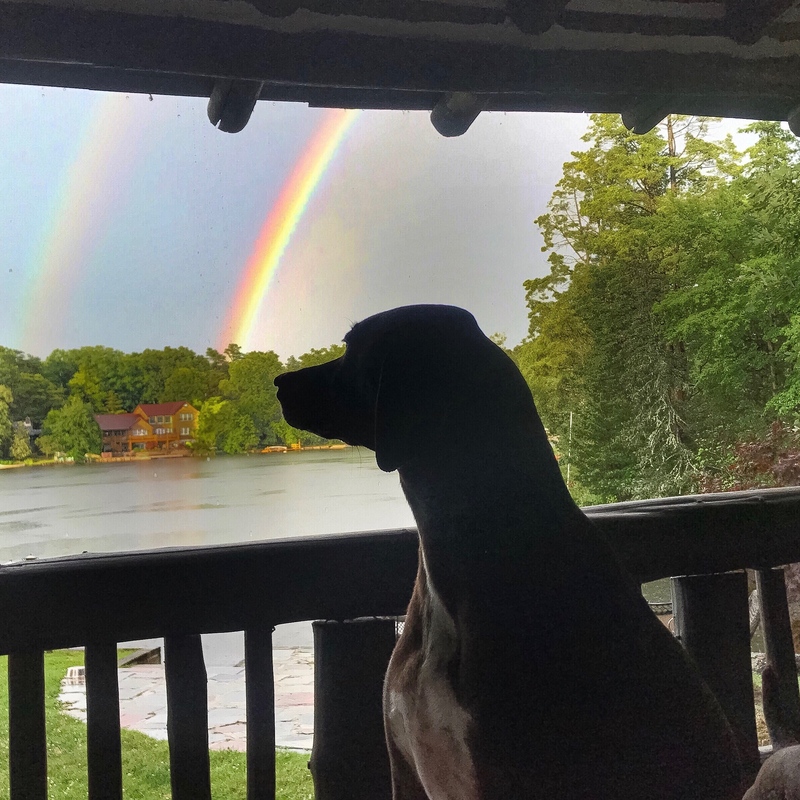 We are truly blessed to be part of such a great community (humans and animals alike). Never have we met such a large group of the nicest people who not only strive to improve within their own team, but will at the same time stop and help other fellow competitors to enhance their game, and applaud fellow opponents just as enthusiastically as they cheer on their own dog. The patience, advice, support, and guidance we have received from friends, family, fellow competitors, and social media followers is overwhelming, and greatly appreciated. Thank you all for being part of this thrilling escapade with us. We look forward to writing the next chapter of this adventure together! 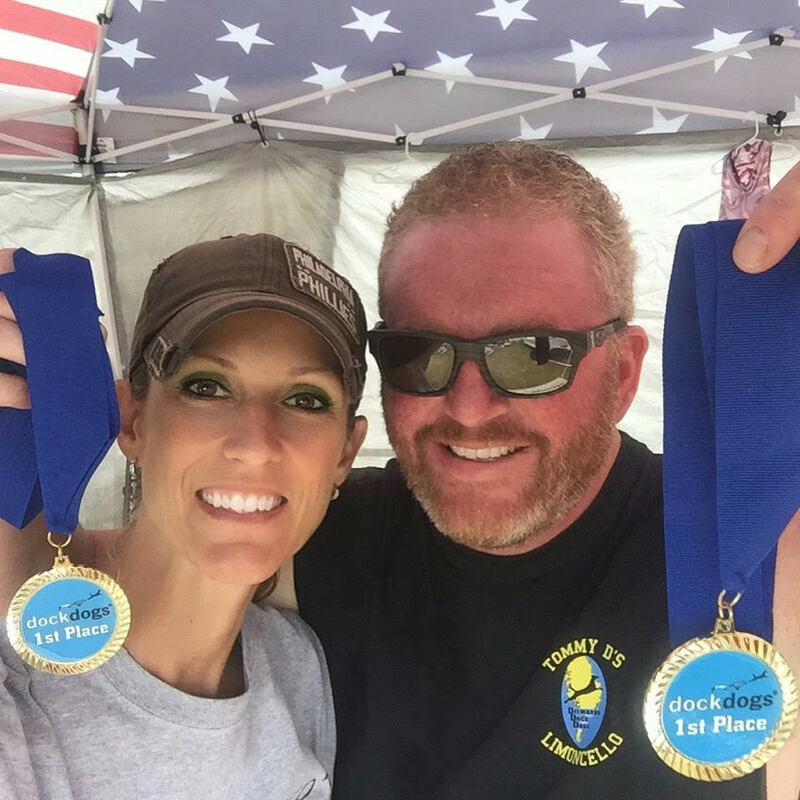 The Ocean County Decoy and Gunning Show is one of our favorite competitions to attend. 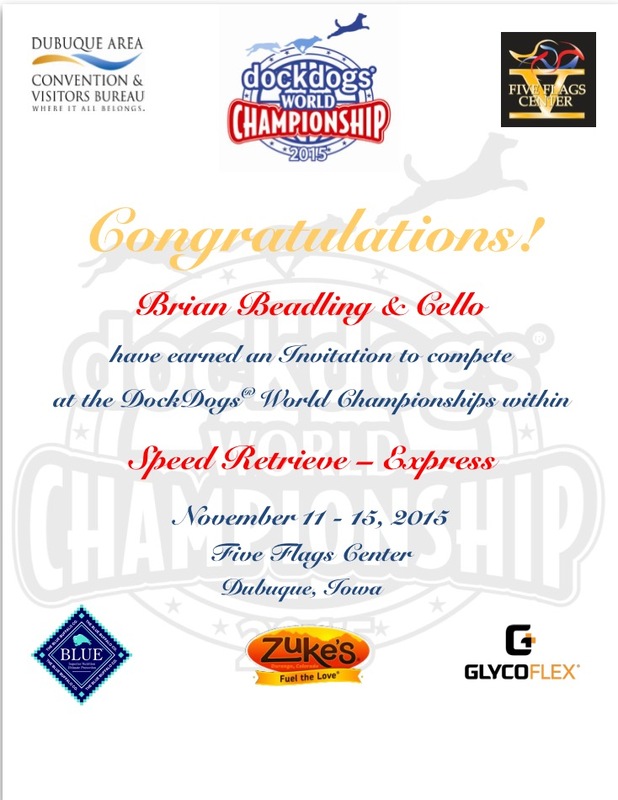 This event was the first DockDogs event in which Brian and Cello competed in 2013, when we met Annie, Matt, and Bailey from The Little GSP! 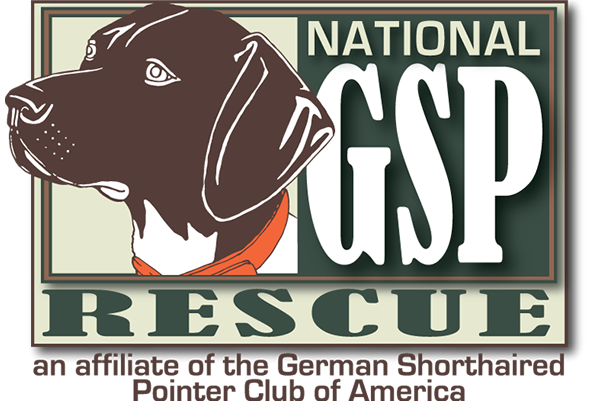 Not only is it very close to our home, but the GSP Rescue of NJ also sets up a table here – and they are one of just many REALLY cool vendors at this large festival. We especially love that we can compete, and still volunteer the pups as donation dogs in between their jumps! 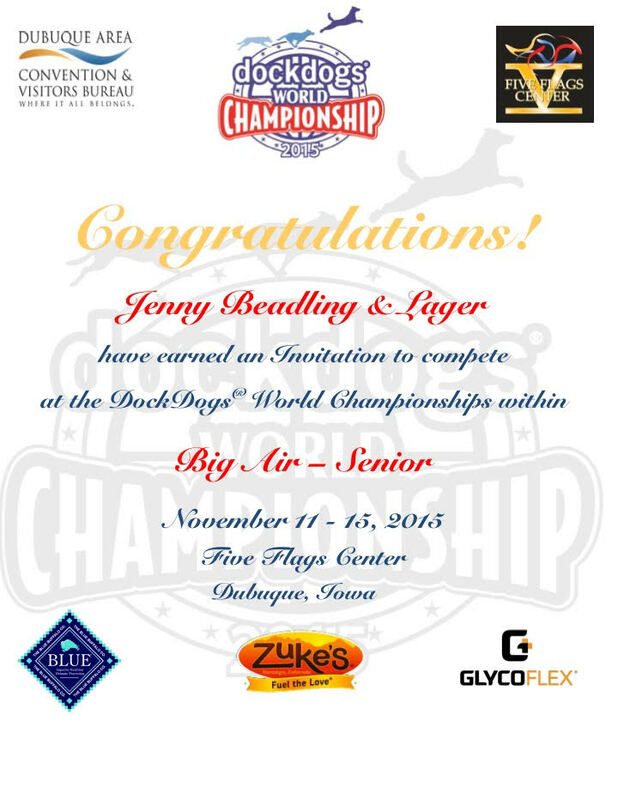 This was also an especially thrilling event, because Lager won First Place in Senior Division Big Air finals! 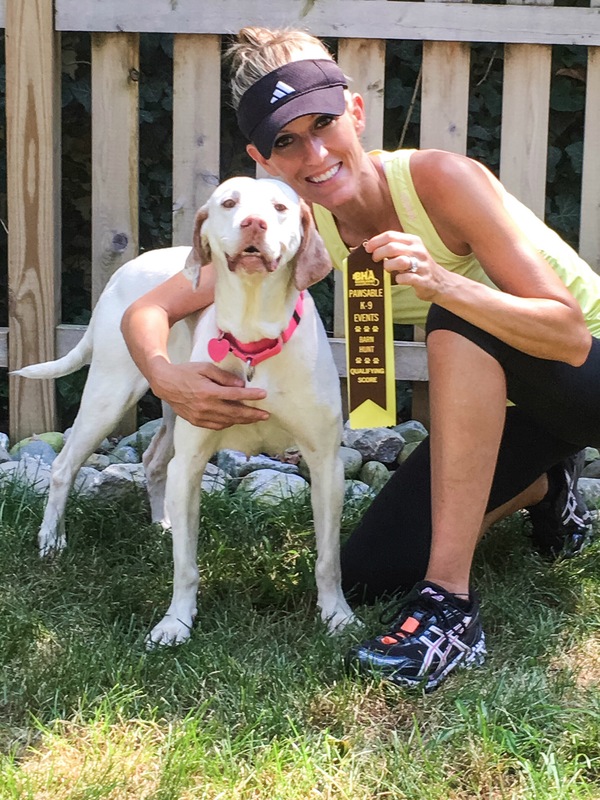 Another exciting part of this event, is that a friend and fellow GSP Rescue of NJ volunteer, Jen C. , as well as Jenny’s sister Dana, both jumped Cello… AND got medals! **FIRST PLACE WARRIOR IRON DOG! We were extremely proud of all 3 of our pups! They earned several awesome ribbons and medals! The Liver Killers were pretty exhausted after performing so well, and slept in a Pointer Pile the whole way home!